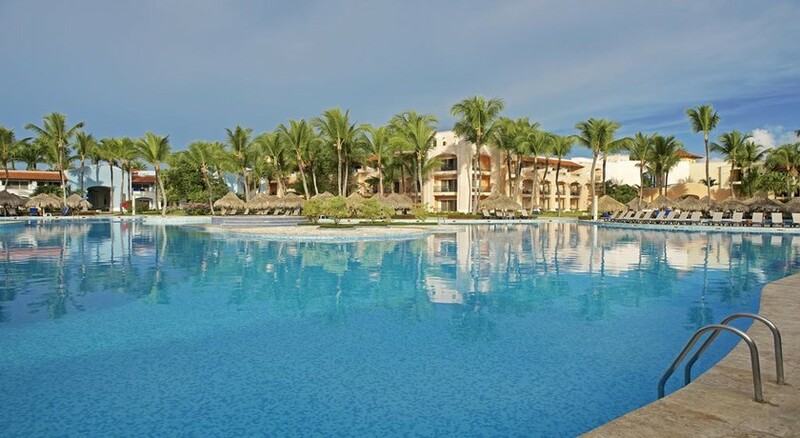 Iberostar Hacienda Dominicus is an attractive hotel with an incredible range of facilities. This hotel enjoys an enviable beach-front location to give its guests spectacular views and water sport facilities. It offers guests a stylish and contemporary stay in the sunshine. Those seeking relaxation can enjoy the on-site spa or dive into the lovely outdoor swimming pool. Guests can enjoy a variety of cuisines in the astonishing buffet plus four a la carte restaurants offering steakhouse, Japanese, gourmet and Mexican delicacies. The rooms in this marvellous hotel are stylish and modern and come with free Wi-Fi. If you are looking for a comfortable stay close to the beach, then Iberostar Hacienda Dominicus is sure to satisfy. 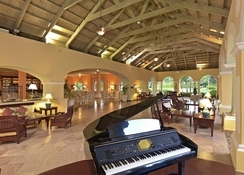 Iberostar Hacienda Dominicus is nestled in Playa Bayahibe, Higüey Bayahibe, La Romana. This is a perfect place to stay for those who are looking to enjoy the sun, sand and the sea, as the hotel sits right in front of the beach. Bayahibe Beach which is one of the most beautiful beaches is only 4.9km from the resort. The La Romana Airport is about 18.7km from the resort. Rooms are fashionably designed with many different levels of luxury. They come with the following facilities: air-conditioning, balcony/ terrace, hairdryer, satellite television, minibar, tea & coffee making facilities, direct-dial telephone and all come with an en-suite bathroom as standard. 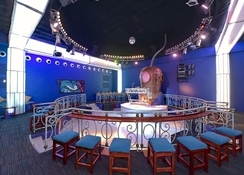 The rooms in the hotel come in innumerable categories to accommodate singles, couples, families and group of friends. Iberostar Hacienda Dominicus, caters carefully selected cuisine, which blends quality, multiplicity and service, thanks to the hotels buffet restaurant and four a la carte restaurants. Here you can taste the most exquisite local and international flavours. Every meal will be an amusing experience for all your senses. 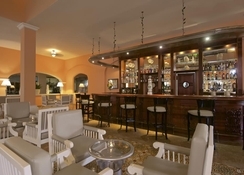 There are several bars within the hotel’s premises. 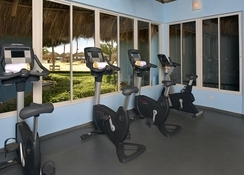 The hotel offers ample sport, entertainment and leisure facilities to keep the guests active, excited and engaged. There is an outdoor swimming pool, where the guests can take a relaxing swim in the sun and relax on the sun loungers, while having refreshing drinks. 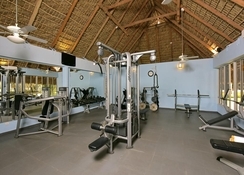 The state of the art fitness centre in the resort will help the guests to stay in shape while travelling. Those who want to test their golfing skills can head to the golf courses at Casa de Campo, which is about 24km from the hotel.